Valentines Day has become one of those holidays which has become fashionable to roll your eyes at, but I’m not going to lie – I love it! The decorations are always adorable, and it’s led to fun night’s out like Galentines Day … so what’s not to love?! 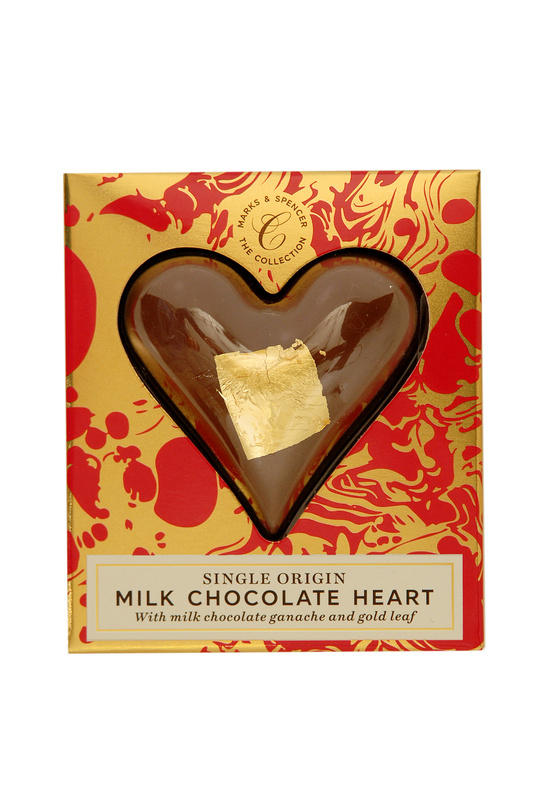 M&S have really pushed the boat out with their Valentines offerings – whether you just want a little love token (try these cute foiled hearts) or if you’re looking for something a little more dramatic (this velvet box of chocolates is a show stopper) they’ve got something for you! As you would hope and imagine, there is a big emphasis on hearts – but they’ve also got some super cute gummies as well as fabulous bouquets of flowers. 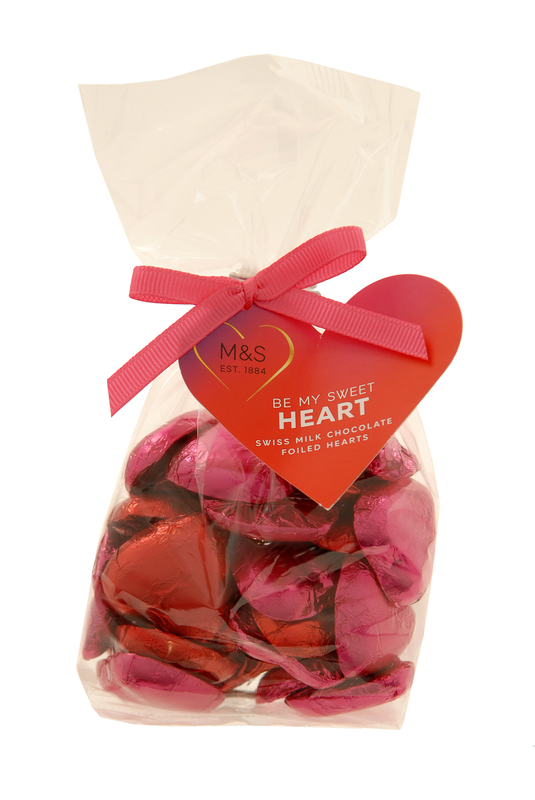 They can be ordered online, and collected in-store too, so there is no reason to feel flustered on Wednesday! M&S is even offering a special take on their famous ‘Dine In’ offer. Since restaurants are going to be packed on Wednesday – M&S are offering a Dine in for Two for £20. The deal offers up a starter, a main course, side dish, dessert, chocolates and a bottle of wine or fizz for you to enjoy! Perfect for a cosy night in! 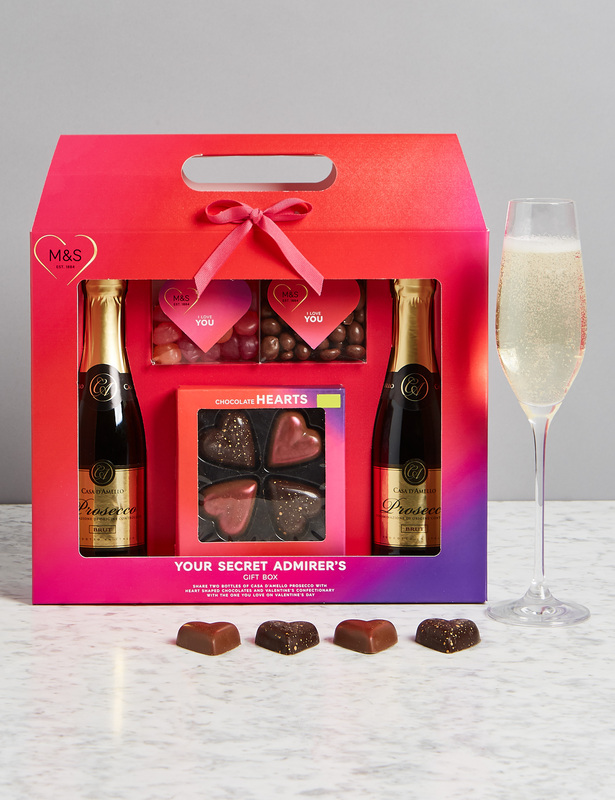 You can find out more about Valentines Gifts at M&S here.